Alice headband wrapped in ribbon, with a black bow on top. The size is suitable for school age children and adults. Oversized black Victoria bow headband. 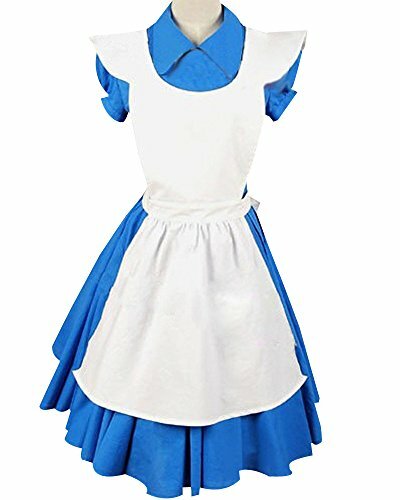 Perfect for being Alice. ● Comfortable and flexible metal headband is wrapped in matching black ribbon. ● This size headband is a suitable fit for school age children and adults. ● Bow dimensions: 2 x 7 inches. ● Ribbon ends have been heat sealed to prevent fraying.